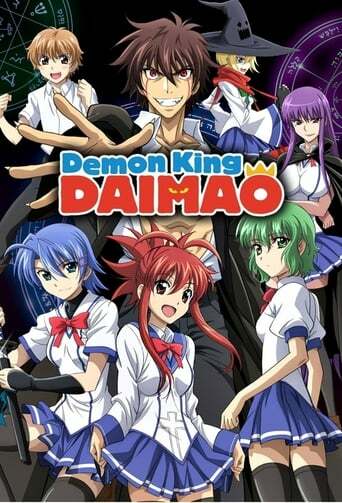 Ichiban Ushiro no Dai Maō, also known as Demon King Daimao, is a Japanese light novel series written by Shotaro Mizuki and illustrated by Souichi Itō, published by Hobby Japan under their HJ Bunko imprint. The first volume was published on February 1, 2008, with a total of 11 volumes available as of December 2010. A manga adaptation began monthly serialization in the September 2008 issue of Akita Shoten's magazine Champion Red, and a 12-episode anime adaptation by Artland aired between April and June 2010 on Tokyo MX and other channels.